Process news and other huge volumes of information by making use of Natural Language Processing and Sentiment Analysis, which utilize all the powers of cutting-edge Cassandra and Postgresql technologies. Monitor data aggregation in real time thanks to asynchronous task processing task and be able to tackle any observable bottlenecks as soon as it is needed. Take the advantage of a high loads processing and efficiency. Enjoy more useful relevant content from an enormous volumes of data. The tagging and full-text search engine features deliver a value from proper information organization and storage for your company. The design drives usability. 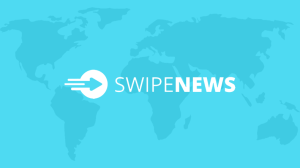 So, when everything is made to search out, process, and save news, the system displays it in a proper presentation format to make the information readable and acceptive enough. Advance your business and keep track of the user’s response in mass- and social media. It becomes possible with the likes and reposts analyzing tools that gather and process such an information with the help of the Compliance API. Make even more use of a special interface API by handling the data for your own purposes, such as posting to social networks, conducting a research on products, or applying it in any other way to reach your business goals. 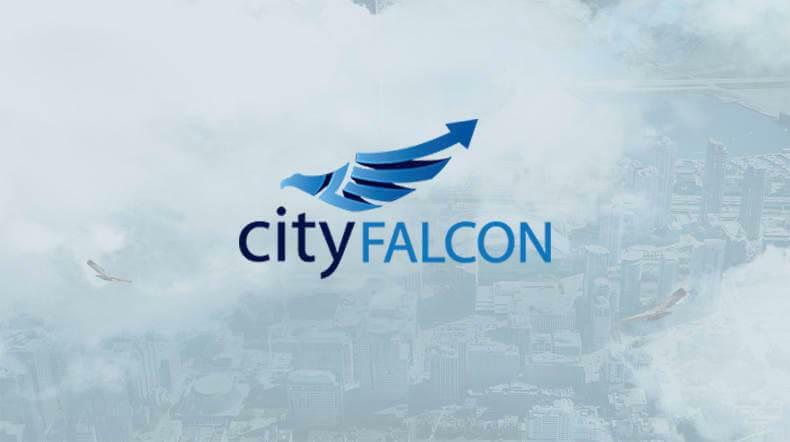 CityFALCON Read more about case CityFalcon is a London startup which analyzes Twitter and gives access to Real-time Financial News.